Corinne Flaherty is excited to be a Features Editor and Business Manager for the Hi’s Eye during the 2018-2019 school year. 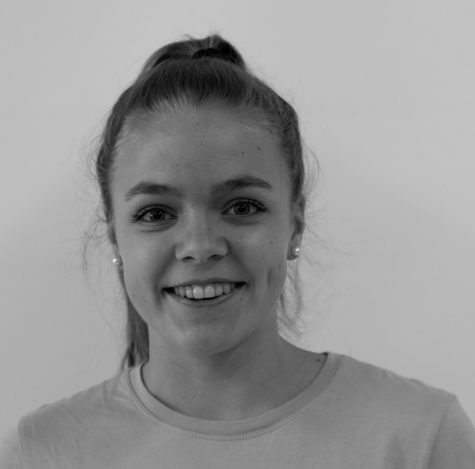 Outside of reporting, editing and managing all the business activities for the Hi’s Eye, Corinne loves to spend most of her time dancing and performing all different styles of dance. Along with that, she enjoys volunteering at Children’s Specialized Hospital and loves vacation, especially anywhere with a beach! Corinne is looking forward to a fantastic year with top notch reporting, editing and writing from the entire Hi’s Eye Staff!